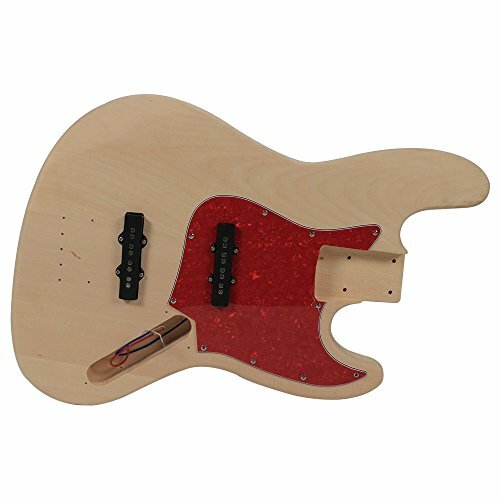 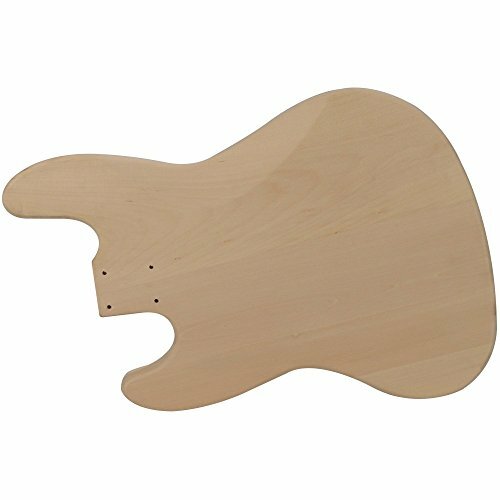 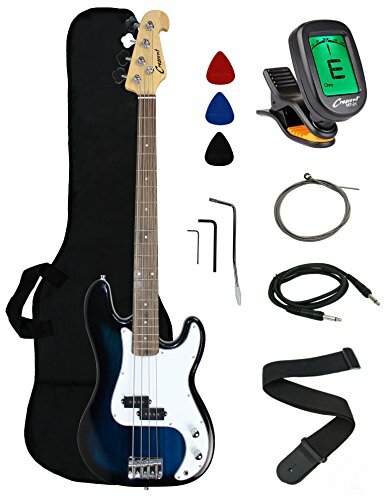 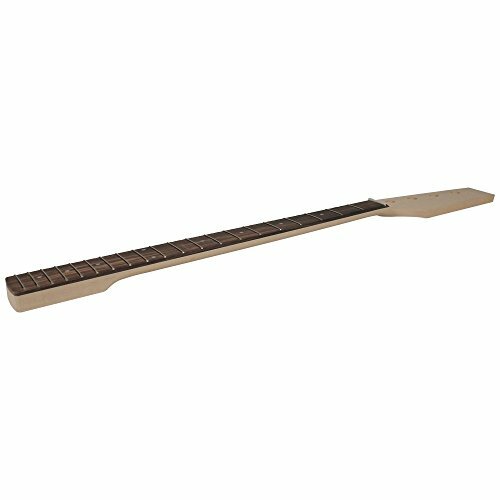 Premium DIY Vintage J Bass Style Electric Guitar Kit – Model # SADIYG-19, Contents: One DIY Vintage J Bass Style Electric Guitar Kit, Body: Solid Basswood, Neck: Bolt-On Maple, Fretboard: Rosewood with Pearloid Dot Inlays, Cutaway: Double, Scale: 34 Inches, Tuners: 4 Inline Sealed Tuners, Bridge: Set Bridge with Individually Adjustable Saddles, Pickups: One JB Pickup, Controls: Two Volume, One Tone, Hardware: Chrome, Condition: New, Weight: 12.8 lbs., Warranty: One Year Warranty. 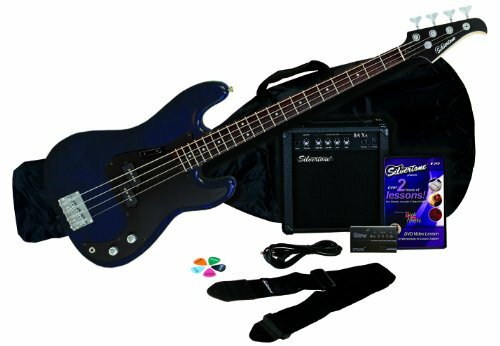 The Seismic Audio SADIYG-19 Vintage J Bass Style Electric Guitar Kit is a classic design that is perfectly at home in any music genre. 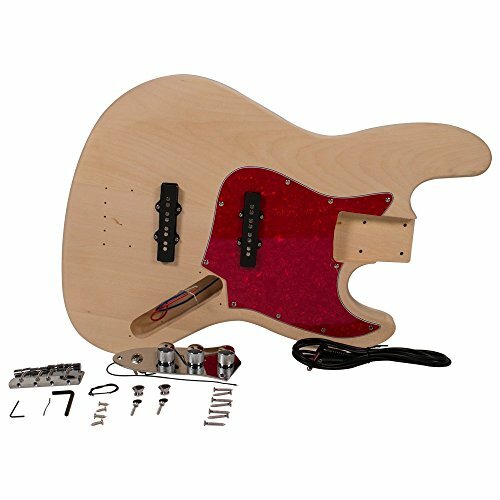 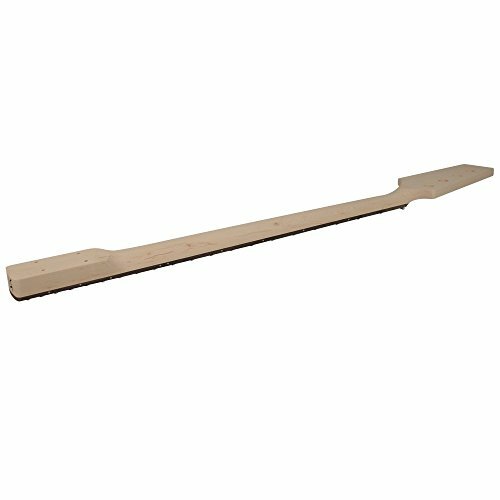 All the parts needed for a finished guitar are included. 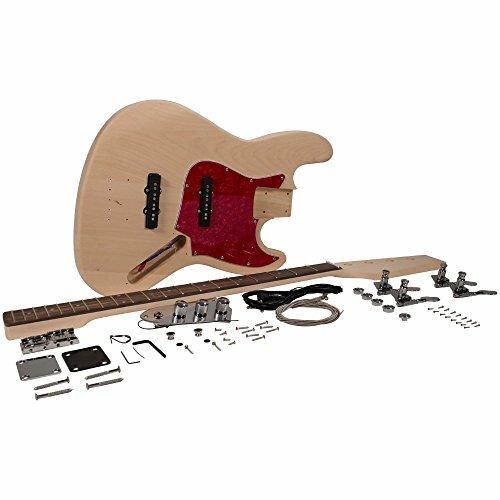 This guitar kit is suitable for the aspiring or established luthier and all guitar players, novice to expert. 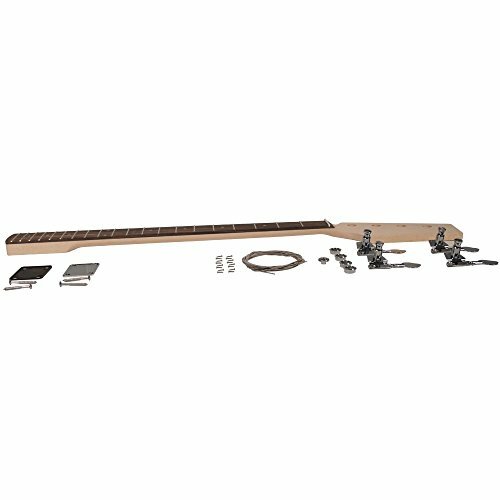 A truss rod adjustment hex wrench, a saddle adjustment hex wrench and solder are included. 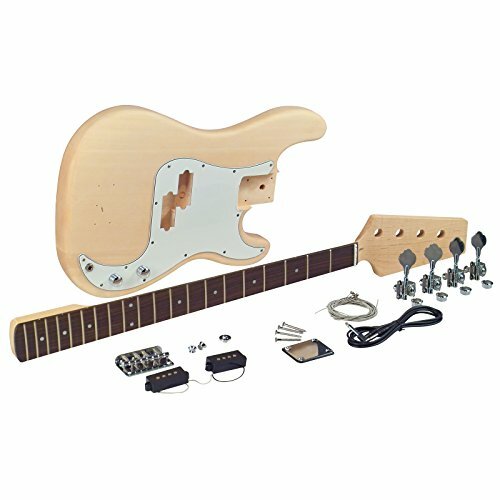 You will need a Philips head screwdriver and a soldering iron to fully assemble the guitar. 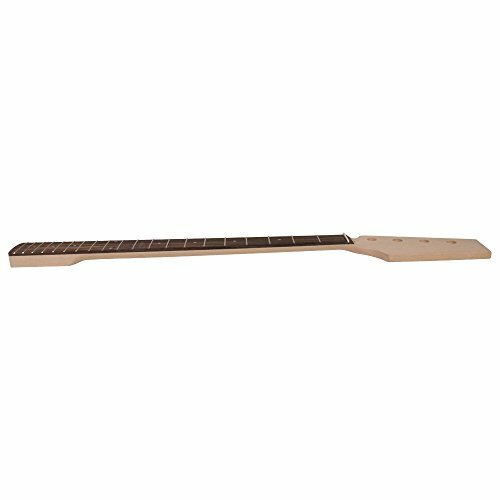 A pack of four nickel alloy strings and a right-angle guitar cable are also included. 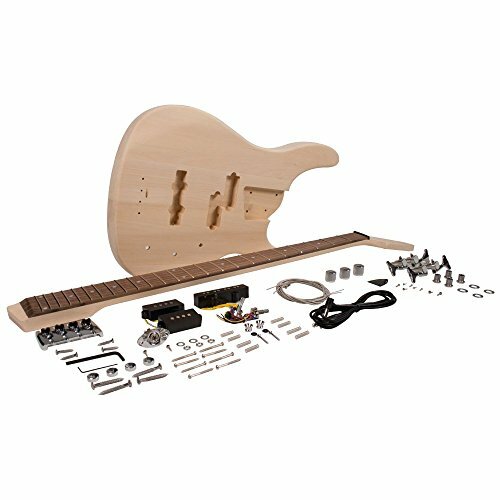 With your purchase, you will receive one DIY Vintage J Bass Style Electric Guitar Kit pictured and described above.